A new platform to map them all! | ScaleUp Porto. 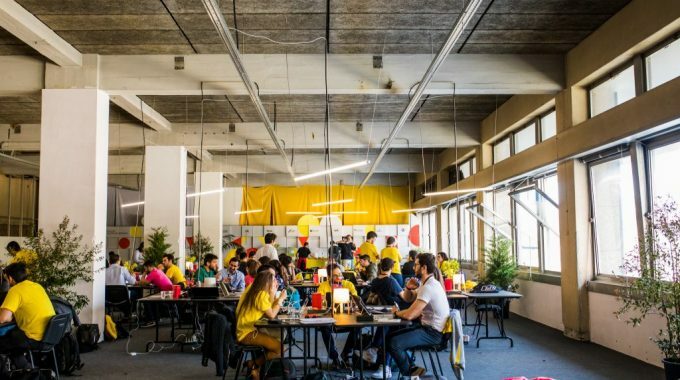 According to a report published in the end of 2018 by Atomico, Porto is Europe’s 3rd fastest growing tech hub. We don’t want to miss a thing about this evolution and that is why we’re launching a new platform, in partnership with Dealroom. 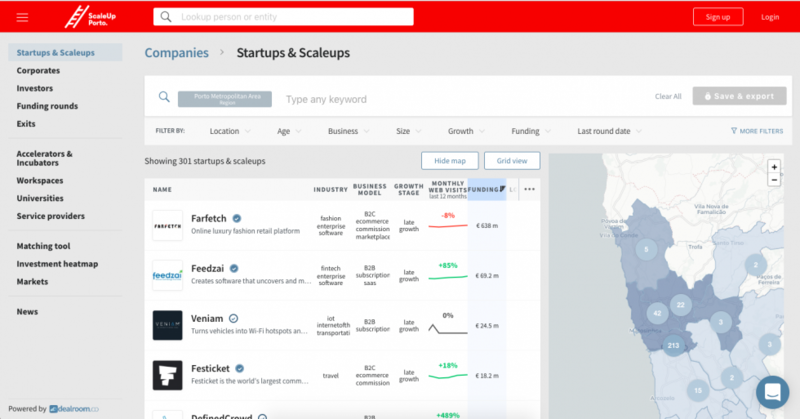 With this new tool, information about startups, scaleups, large companies, investors, incubators and accelerators in the region will be kept updated in one single place. 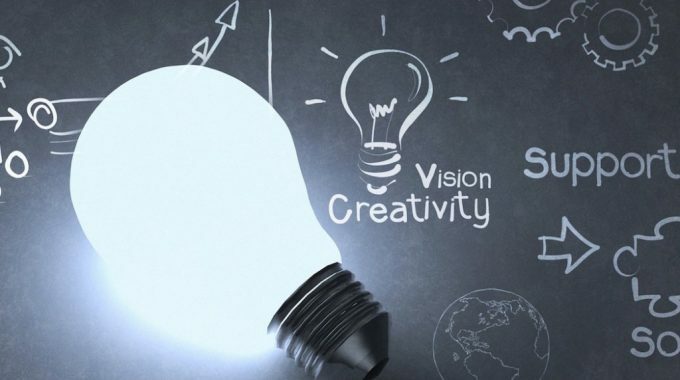 You can apply filters and use data visualisation and trend analysis tools. Data is continuously maintained by Dealroom, but you can also sign up, claim your company and update your profile. With the knowledge generated thorough this initiative, we can all together better plan our activities. Being represented in Dealroom will also allow making information available for international studies. Take a look, explore, claim your profile, update your info and share! 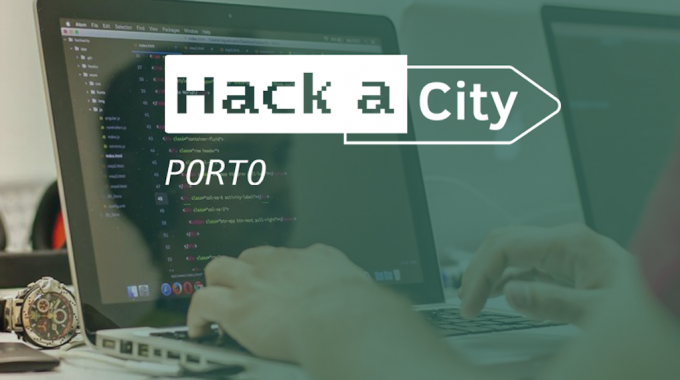 The city as a living lab – Hackacity is back! previous post: Here’s to a great 2018! Hello 2019! next post: Bring those activities – Call For Activities is back!